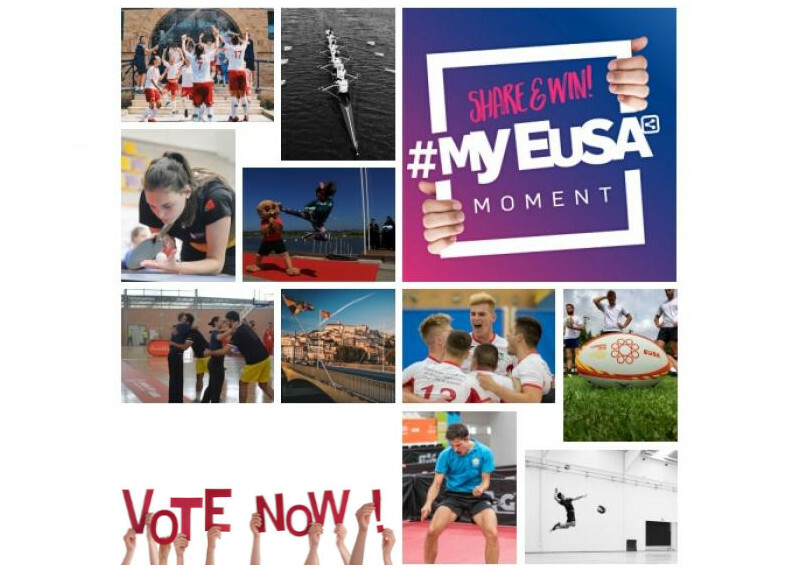 During the European Universities Games 2018 (EUG 2018) that were held in Coimbra this summer, European University Sports Association (EUSA) started a new MyEUSA campaign as a photo competition. Top 10 photos have been selected, and the final voting is now open! The author of the winning photo will receive a new GoPro 6 camera, and we will also reward the voting process by raffling four additional gifts among the Facebook voters.